The bakery at Punjab Club offers a pleasing array of freshly baked oven products including cakes, assorted pastries, breads, assorted patties, cookies, biscuits, etc. savouries and more besides. All our oven products are prepared from scratch using the best and finest of the ingredients and time tested methods. From our tiny baked irresistible delights to our indulgent, scrumptious and sumptuous cakes, our members love it all. This facility is open to our members exclusively. Members can books orders for cakes and other oven items. Following is a list of the products that we offer at our bakery. The Club shop is another facility exclusively for members. 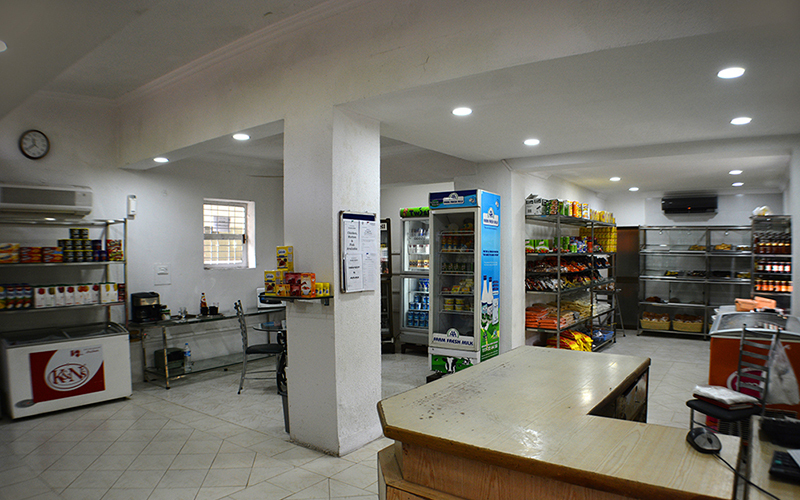 It stocks a wide selection of domestic and international consumer goods including food, toiletries etc. All items are purchased from reliable and branded vendors. Members have the ease of making credit shopping. The shop items are regularly replenished.